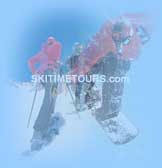 Welcome to the Ski Time Tour's Ski and Snowboard Trips! We have been providing weekend tours since 1968. If your looking for weekend ski trips, day ski trips, dude ranches, white water rafting, cruises, and or murder mysteries, then you've found the right place. Our trips are perfectly organized so you don't have to worry about a thing. 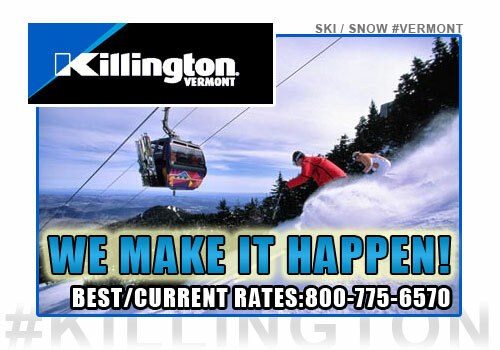 Ski packages and ski vacations info can be found by clicking the links.